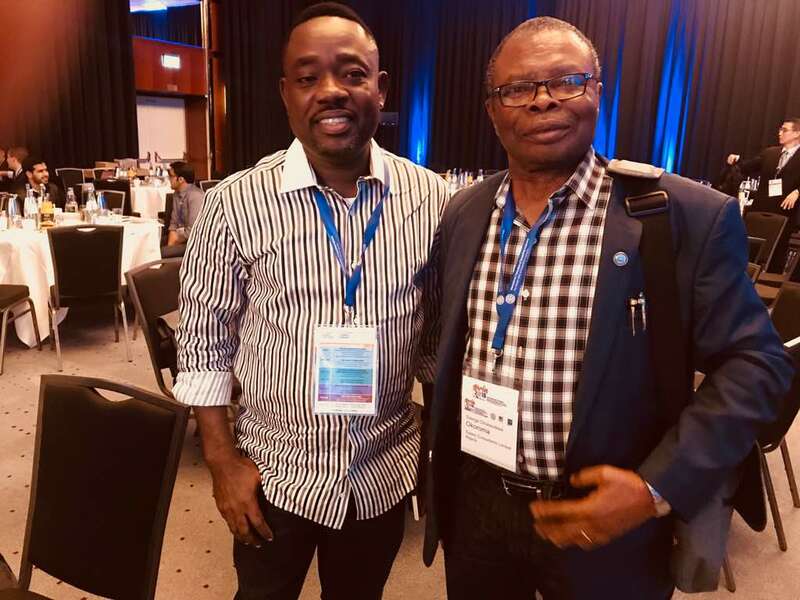 Highlights of the just concluded FIDIC Conference in Berlin (9th -11th September 2018). 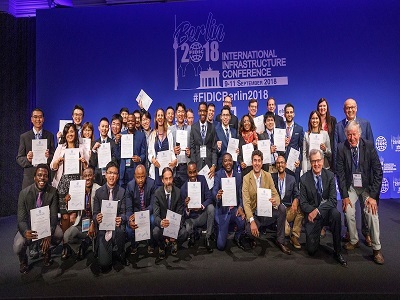 FIDIC have just concluded this year’s 2018 conference in Berlin, Germany. 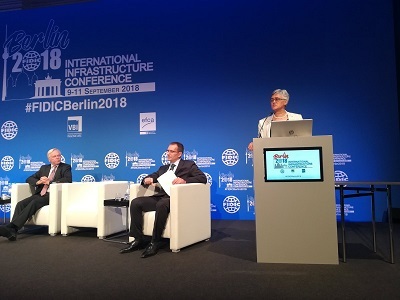 FIDIC in conjunction with VBI (German Association of Consulting Engineers) organised the conference with its focus on Mobility and Smart Infrastructure. Still wondering who and what FIDIC is? Well FIDIC is the acronym for Fédération Internationale Des Ingénieurs-Conseils also meaning International Federation of Consulting Engineers. FIDIC is an organisation of Engineers that promotes and implements consulting engineering industry’s goals and also advocate for the interest of its members. Founded in 1913, its membership now covers over 104 countries of the world. 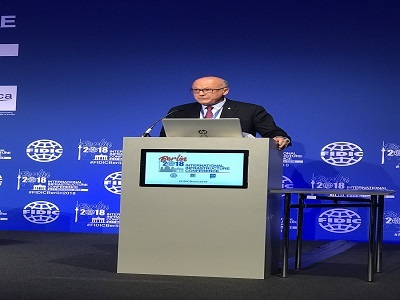 The organisation also holds an annual FIDIC International Infrastructure Conference. The conference venue changes every year to ensure global involvement and representation of consulting engineers and engineering. It is also one of the major conference for the African consulting engineering industry. 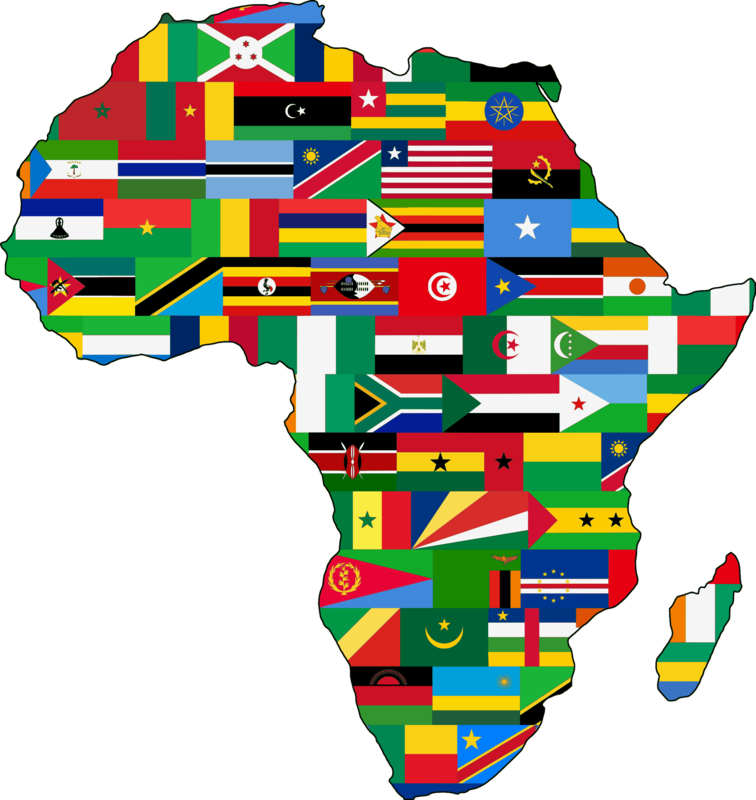 Africa nations also hold their own annual conference as FIDIC-GAMA. GAMA meaning Group of African Members Association. The 25th FIDIC-GAMA 2018 conference was held in Bamako, Mali from 6th – 9th May, 2018. Its theme was “Aligning the Consulting Engineer’s Role to the Vision of Africa’s Infrastructure Development”. Attending this year’s event were notable names in the industry. 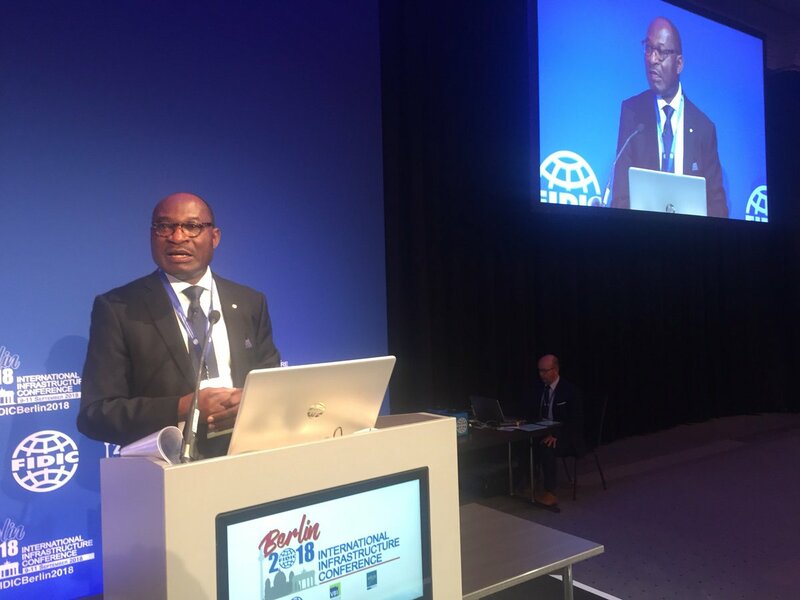 Dr N Ogunshakin OBE (New FIDIC CEO) giving the opening speech at the 2018 Berlin conference. 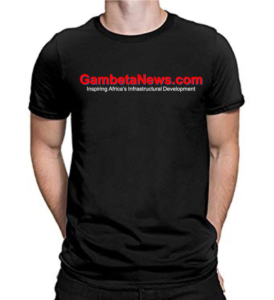 GMD Gambeta Groupe, Engr. George C. Okoroma FNSE, FNICE, JP (on the right). in attendance at the conference in Berlin. FIDIC is an example of organisations helping to unite professionals all over the world. List other organisations who are doing same or who should be doing so.